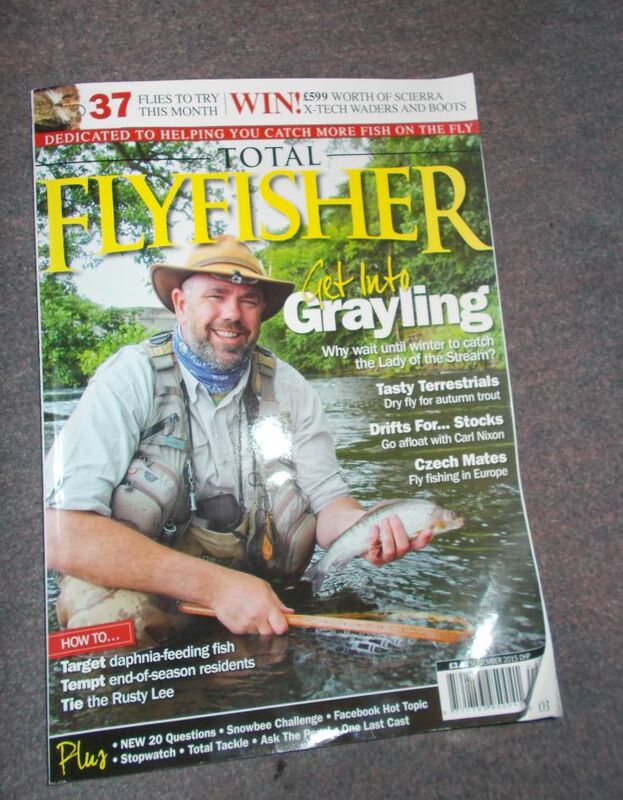 Total Flyfisher magazine in their most recent edition have a five page feature on fishing at Glenquey. Alloa angler Jim Milne takes the TFF to land six trout. 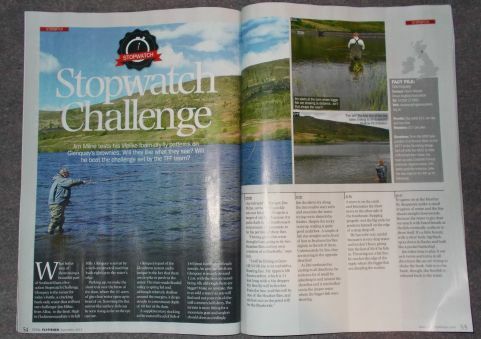 This entry was posted in Glenquey fishing, Glenquey journal. Bookmark the permalink.